Tortillas are easy to prepare with the right kitchen equipment. Maintain your oven as well to keep the meal tasty. I would make this recipe with chicken & I would melt some cheese on them also.. They look amazing & sound healthy! A win – win combination!! Mexican food is my weakness. These look great. They’re a little different from what I’ve tried before. These are definitely going on my “To Try” list. I love Mexican food, I can eat it every day lol. 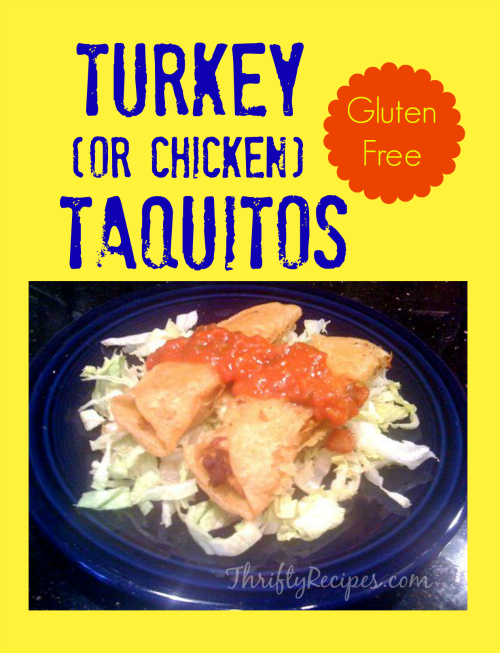 These look really good and are a great way to use up turkey. 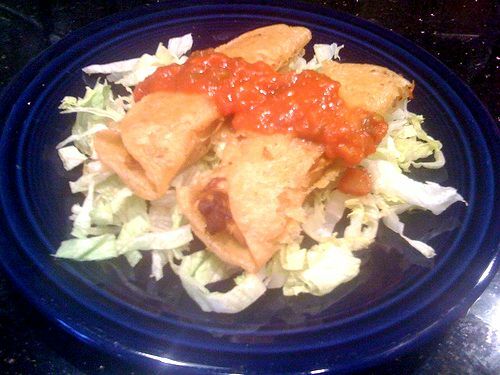 Because the Gluten Free Chicken Taquitos Recipe looks so delicious, I can hardly wait to try this special recipe out. I only hope that I can do as good as you did in the mouthwatering photos.